Manafort also pleaded guilty to conspiracy charges. 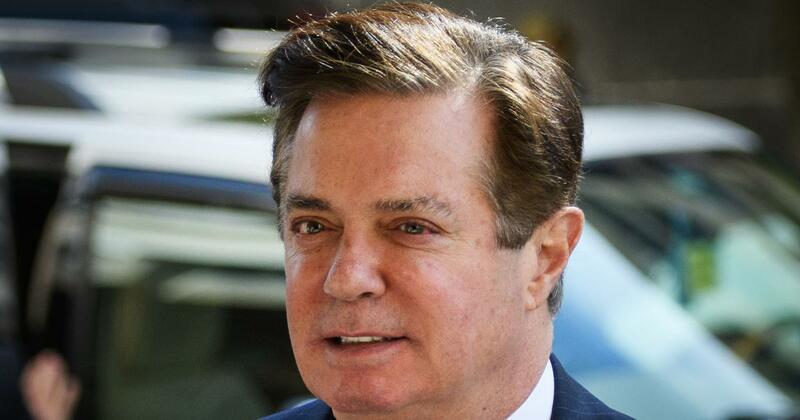 United States President Donald Trump’s former campaign manager Paul Manafort on Friday agreed to cooperate with Robert Mueller, who is leading the investigation into the alleged meddling by Russia in the 2016 presidential election, reported the BBC. Manafort pleaded guilty to a charge of conspiracy against the nation and another of conspiracy to obstruct justice. Last month, a jury in Virginia had found the 69-year-old guilty on eight fraud charges, including five counts of tax fraud, two counts of bank fraud and one count of failure to report a foreign bank account. Some of the frauds were committed while Manafort was working for Trump in 2016. 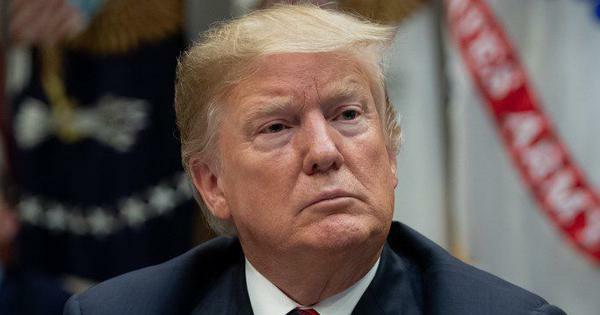 According to prosecutors, the deal includes a 17-page cooperation agreement with Mueller, reported CNBC. Manafort admitted to crimes related to consulting work and money earned from it on behalf of pro-Russia politicians in Ukraine before he worked on the Trump campaign. White House Press Secretary Sarah Huckabee Sanders said the work was “totally unrelated” to the campaign. “This had absolutely nothing to do with the President or his victorious 2016 presidential campaign,” she said on Friday. Trump’s lawyer Rudy Giuliani also said the plea had nothing to do with the president or his campaign. “The reason: The President did nothing wrong and Paul Manafort will tell the truth,” he said.